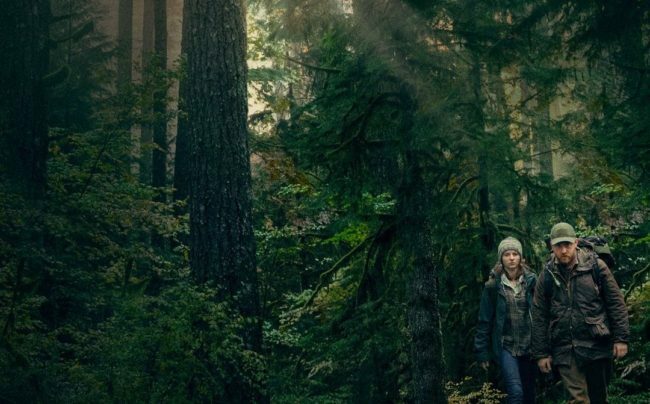 A beautifully realised drama, directed by Debra Granik, that tells the moving story of a father and daughter living on the fringes of society with profound insight and an uplifting sense of human kindness. Paul Thomas Anderson’s darkly comic gothic tale featured sublime performances from all involved, another magnificent score from Jonny Greenwood and the greatest breakfast order ever committed to screen. 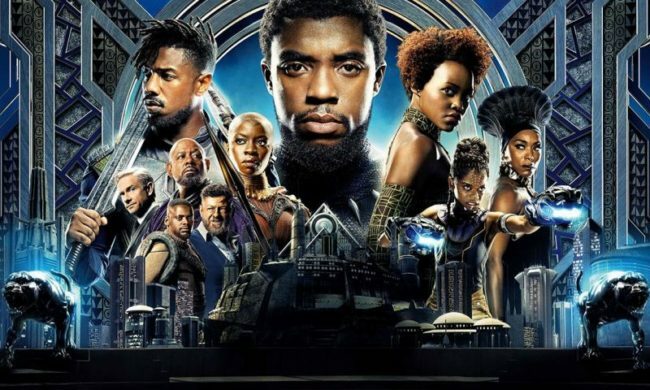 The most exciting cinematic experience of the year came in at 2 hours and 29 minutes and managed to bring 18 films and countless characters together without sagging or dragging and leaving us on the highest of highs with a mind-blowing climax. Bring on the Endgame! 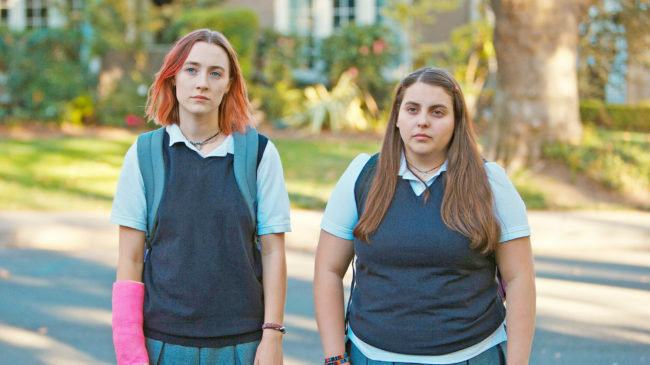 Indie queen Greta Gerwig’s directorial debut was a warmly touching, ever relatable, coming-of-age movie with humour, heart and a great central performance from the always fantastic Saoirse Ronan. 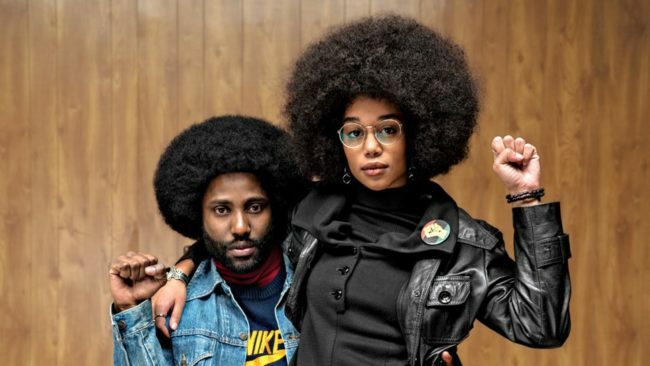 Spike Lee’s latest joint is a seventies set (based on a true) story that’s hilarious, fun and slick but it packs a powerful punch with the politics as urgent as ever and the final scene leaving a lasting anger way after the credits have rolled. First time director Bing Liu brings his past traumas and family pain to the fore in a heart-wrenching and honest portrait of abuse, friendship and masculinity. My favourite documentary of the year. 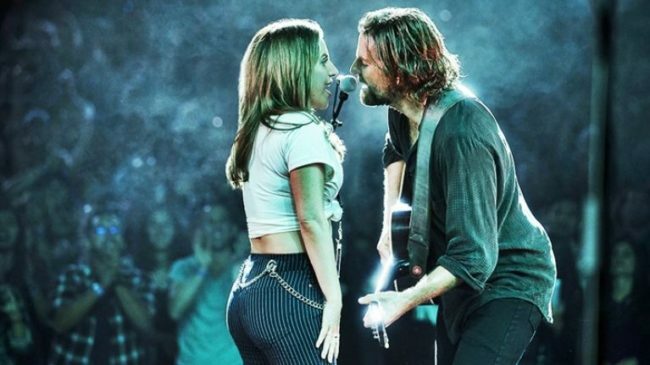 An emotional rollercoaster as Bradley Cooper and Lady Ga Ga bring this classic melodrama to the screen for its fourth incarnation. The soundtrack of the year still leaves me spinning. The Most Charming Film of the Year. 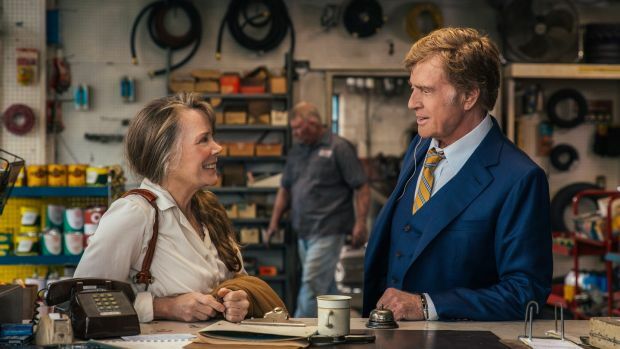 Robert Redford and Sissy Spaceck twinkle and sparkle in a film steeped in nostalgia and old school talent. A summery, sugary treat with fabulous flares and songs that speak for themselves. I cried, a lot. 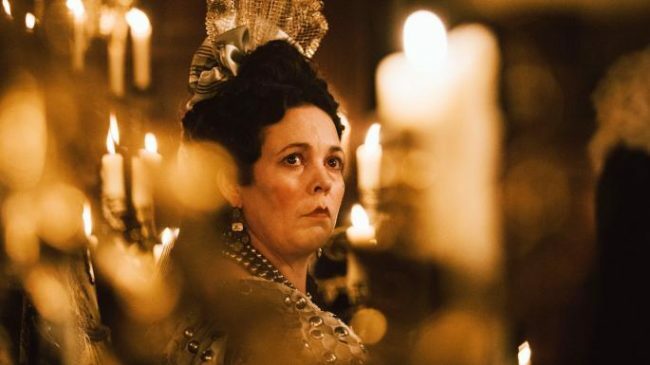 With an acerbic tone, a shockingly witty script and a perfect cast, Yorgos Lanthimos’ strange and swirling period piece is utterly marvellous as Olivia Colman brings pathos and petulance to her Queen Anne. I finally got around to seeing the long awaited (almost a decade in the making due to a notoriously troubled production) biopic of Queen frontman Freddie Mercury. 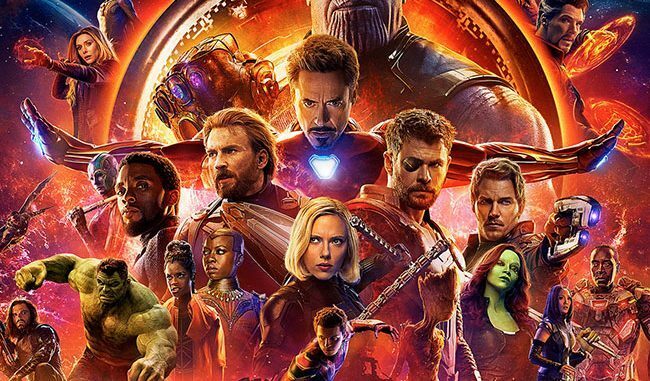 It has been critically panned, and it’s not hard to see why. It is an utterly naff and vacuous film, which seems to demonise Mercury’s sexuality with a moralising, unctous tone. One of the most cringe inducing moments occurs when Freddie hosts a party in a scene that tries so hard to emulate those nights of hedonism that have for so long been part of Rock ‘n Roll mythology, but comes across as a sanitised and forced gathering, of the kind one must endure around an office birthday cake. But this is all made even more hateful by the distaste that emanates from the other band members, behaving as though they would never themselves get “shitfaced”. This smacks of the Taylor/May producer credits and their creative control as they tried their very best to show themselves in a more saintly light, well, the jokes on them because they just come across as sanctimonious pricks. 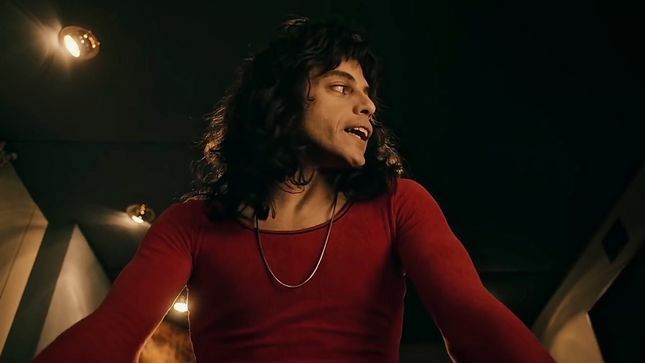 Bohemian Rhapsody is desperately clunky and messes around with timelines to crowbar in moments of unnecessary sentimentality. Yet amongst all the rubble of what could’ve been a great Mercury pic, there is most definitely a great Mercury performance from Remi Malek. With a mesmerising show of pathos, passion and undeniable charisma, he lifts us from the banality of a sodden mess. And then there are the songs, the songs are still, and will always be great. For me they also evoked memories of adolescent obsession, excitement and loss. 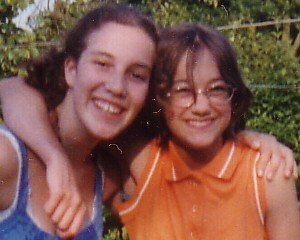 Memories that transported me to my teenage years when I first discovered Queen, with my best friend Rachael. Rachael and I didnt have that much in common taste wise, we came from different backgrounds, we had different likes and different beliefs. Rach didn’t care much for Bowie or Cats (fair play) and I was not a fan of Westlife or Feeder but by hell we both loved Queen. We adored them. When we saw the cast of Ben Elton’s jukebox Queen musical We Will Rock You playing at some lame Jubilee or other on TV in 2002, we thought it was amazing and Rachael fell completely in love with the lead, Tony Vincent. A few months later my mum took us to see the show, unfortunately Tony was ill that day so it was an understudy who took the stage. The following year Rach was diagnosed with cancer and her dad took us to see it again, this time Tony was there. On both of these visits we loved the show — I mean, it’s absolutely AWFUL — but we LOVED it. When I was getting really into Queen I watched a documentary about Freddie and I remember bawling my eyes out about the fact that he had died. It was probably about a decade after he’d gone, but to me it was an instant, sudden loss. He was my newly discovered hero; theatrically camp, unashamedly flamboyant, undeniably magnetic and fiercely unique. And my agonisingly melodramatic teenage self grieved for the loss of such a presence. And then later, when Rachael died shortly before her 18th birthday, we all played the mawkish, post Freddie Queen song No One But You (Only the Good Die Young) over and over again, a disgustingly obvious choice for obvious angsty teenagers who didn’t know what to do with their grief. Well I suppose I put a lot of mine into Queen — I grieved for Freddie and then I had to grieve for Rachael. Memory and grief are curious beasts and of course music is transportive. I am fully aware of everything that was problematic about this still divisive band and what they may or may not represent. 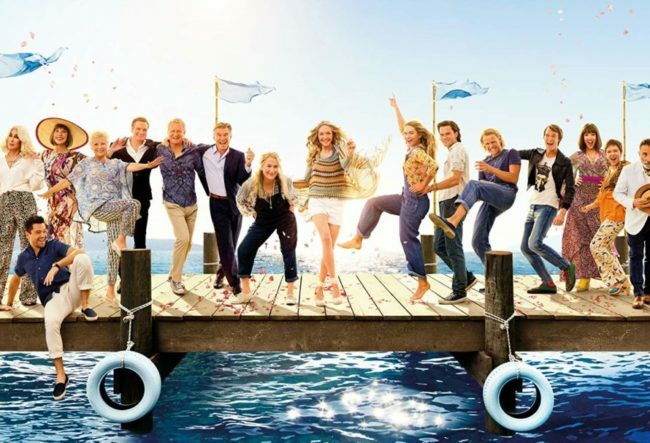 There is also still so much snobbery about them — as there is with ABBA, well, Mamma Mia: Here We Go Again is a 100% piece of heaven, so there — and I know everyone seems to hate Bohemian Rhapsody these days, but not me. When Remi Malek sat down at the piano on the replicated Live Aid stage, and played those first few melancholic bars, I instantly convulsed with a kind of pain and sadness that hadn’t been familiar to me for a long while — a cathartic silent wail. 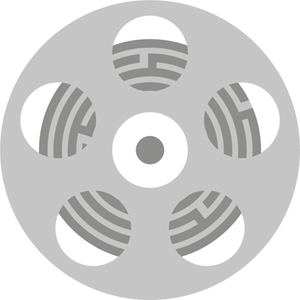 So yes Bohemian Rhapsody is a messy disappointment that does no justice to Freddie Mercury or his legacy, but cinema is supposed to make you feel— empathy, joy, heartbreak, anything… and with that it succeeds. I think Rachael would have liked it. 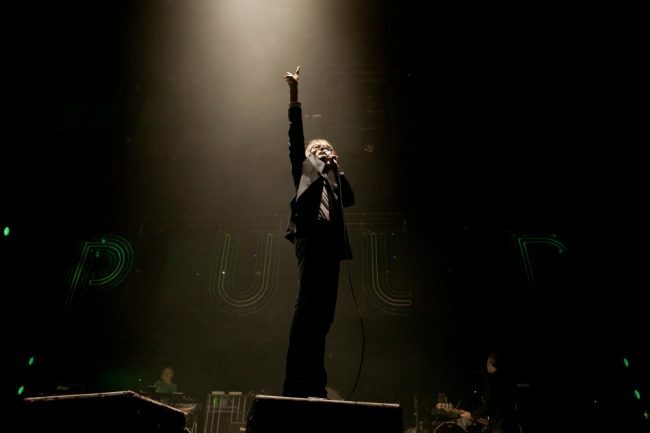 Featuring me on Dig!, Pulp and Radiohead. 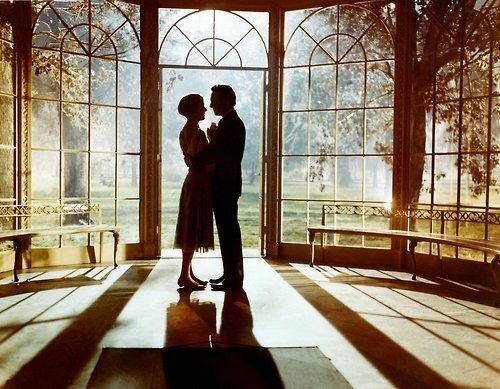 The musical genre is my first passion so of course, I loved writing this list of 10 great 1960s musicals for the Bfi, to coincide with the rerelease of Robert Wise’s The Sound of Music. 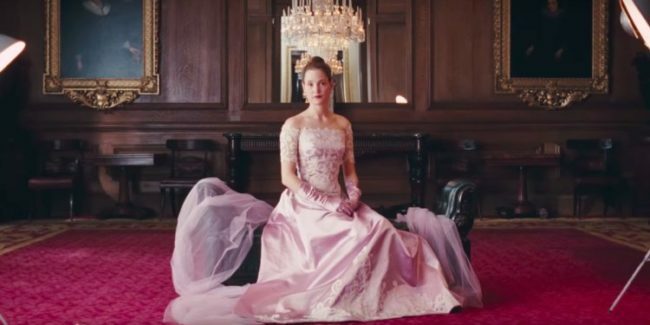 Following on from 2014’s The Grand Budapest Hotel; arguably Wes Anderson’s best and most empathetic film to date with its delightful mix of pathos, humour and likeable characters, his latest project feels dissapointingly flat and somewhat lifeless. Set in a fictional version of Japan, where all dogs have been exiled to Trash Island, this is the story of young boy Atari and the quest to find his dog, Spots. Despite the undeniable intricacy and beauty in the detail of the sets and puppets (this is Anderson’s first stop frame animation since 2009s Fantastic Mr Fox) there is a sad lack of care taken in the screenplay, with lazy characterisation and an entirely unengaging, uninspiring plot. Over the years we have come to expect visual perfection from Anderson but it is simply not enough to make for an enjoyable viewing experience; for however meticulous the design or stunning the sets, these will rarely compensate for lack of character or plot, especially when we have seen that when he’s at his best, Wes can give us both. This is all in addition to the glaring issues around Japanese cultural appropriation which other writers have already discussed at length and which I happen to agree with. For me the most grating example of this is Greta Gerwig’s character, Tracy, an American exchange student who loudly leads the rebellion against the politicians as the Japanese characters are silenced (no subtitles are provided for the Japenese language sections), a clear and extremely uncomfortable portrayal of the ‘White Saviour’. Ultimately, without a story and characters you can root for, this is merely a very pretty yet ultimately empty work.